Last Sunday, the Carolina Panthers faced the top-ranked defense in the league when the Baltimore Ravens came to town. 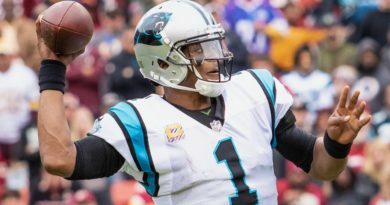 In what was arguably the Panthers’ most complete game so far this season, Cam Newton had a day; finishing with a passer rating of 116.9, two passing touchdowns, and one rushing touchdown. They face the opposite end of the spectrum this Sunday as the Bucs enter the game ranked 29th in total defense and 31st in passing defense. They have given up an average of 415.3 yards of total offense per game; 318.4 of those in the air. Newton has had a hot hand over the last two games and will look to exploit the Tampa secondary early and often. While their performance on the defensive side of the ball has been paltry, the Bucs are ranked No. 1 in both total offense (476.6 ypg) and passing yards (376.3 ypg). That stat in particular is ironic considering there is a question mark at the quarterback position. Starter Jameis Winston missed the first three games of the season due to a suspension and in his absence, Ryan Fitzpatrick was lighting it up. 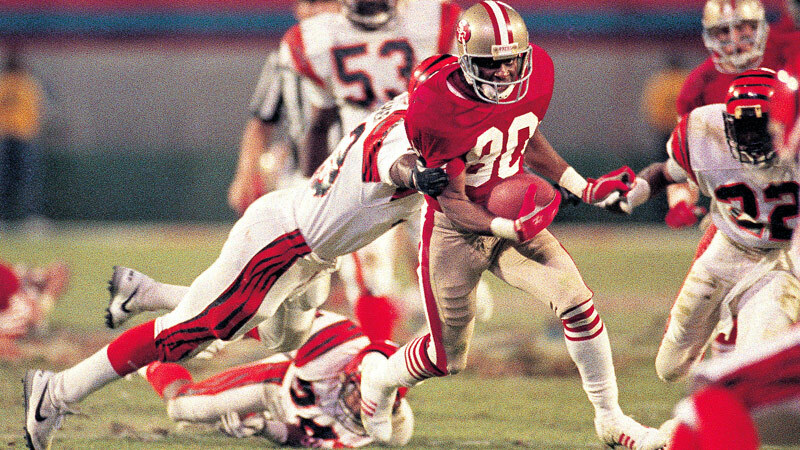 Fitpatrick, or “Fitzmagic” as he was affectionately called, threw eleven touchdowns over a three game span before Winston’s return. 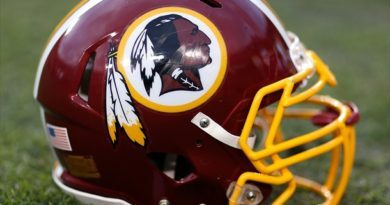 Since resuming as the starter, Winston has been less than impressive and he reached a new low as he was benched after throwing his fourth interception of the game last week against the Bengals. Turnovers have become a way of life for Winston, who has now thrown thirteen interceptions over a five-game stretch dating back to last season. He is tied for the most interceptions over five games. The player he is tied with is Fitzpatrick who head coach Dirk Koetter announced will get the start against the Panthers. 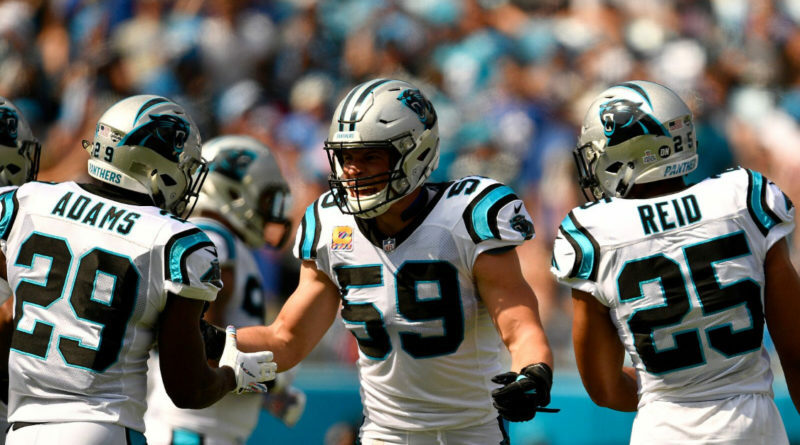 Although both have had their struggles, the offensive production is one that should not be overlooked and Panthers defensive coordinator Eric Washington is well aware. As Washington said earlier in the week, both are capable of lighting it up despite turnover issues. “Thieves Ave” will definitely have chances to add to their loot of takeaways, but it may not be easy. Speedy rookie Donte Jackson will be matched up with Desean Jackson while James Bradberry will try to stifle Mike Evans. One glaring area that the Panthers need to improve upon is red zone defense. Going into this weekend’s game, the Panthers are ranked next to last in that category with opponents scoring on 76% of their trips. The Panthers have sole position of second place in the division behind the New Orleans Saints and have an overall record of 5-2 while the Bucs sport a 2-5-1 record on the season. Kickoff is scheduled for 1pm, EST at Bank of America Stadium.